There is no tasting review of Larsen Leif Eiriksson XO Cognac yet, but the producer states: Full bodied, with a velvet texture, aromas of chocolate, moderate tannin and round finish. Larsen's Leif Eiriksson XO Cognac is a tribute to son of viking traveller Eirik the Red. 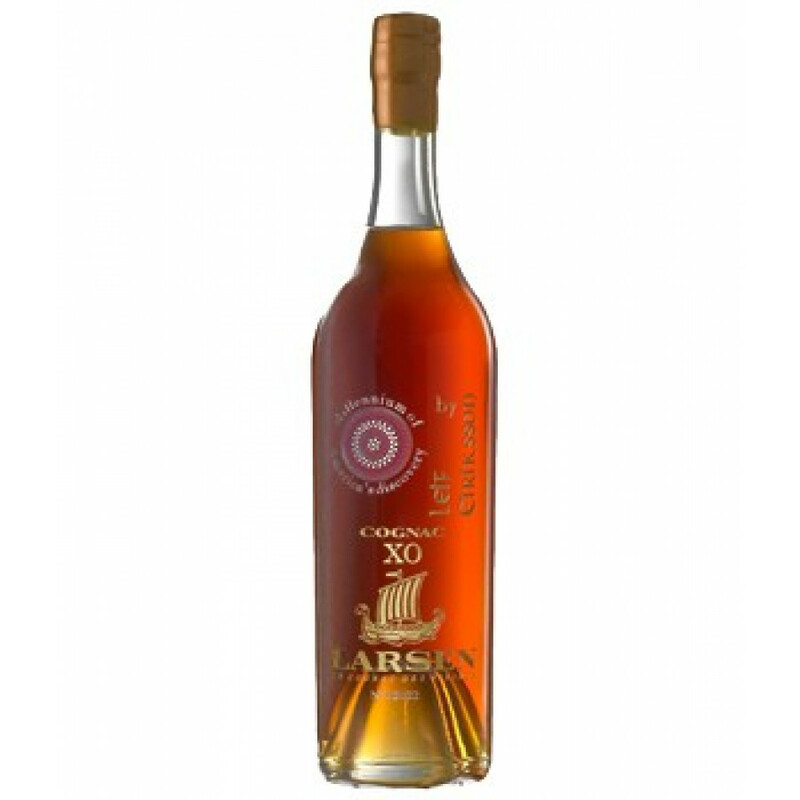 It is a mature XO Cognac.